Selena began working as a freelance writer in 2012 and to-date she has sold more than 2 million words to satisfied clients across multiple platforms. She has a knack for getting through to readers with an informative yet casual tone, p[resenting clear and readable content that keeps them coming back for more. "Selena R is what every client needs. She gets the job done, follows instructions, and works well with you to produce content that matters." "We couldn't be happier to have Selena as a repeat writer for our company! Selena writes top-notch content. Every. Time. She is timely, and her blog topics are on point with current, trending subjects. Being in the fitness industry, we need content that is fun, exciting, and sometimes a little edgy. She fully understands the audience we are focusing on and is successful in grabbing their attention." 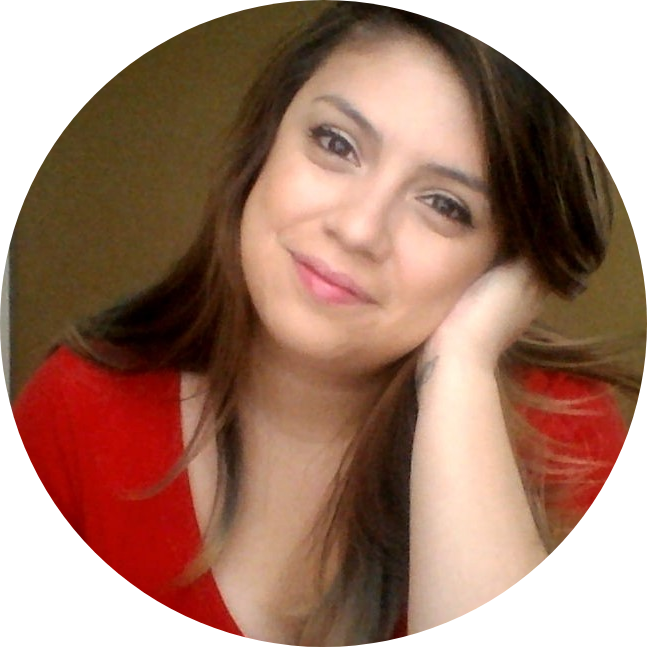 Selena works with more than 135 regular clients on WriterAccess and is looking to add more satisfied customers to her list. She specializes in blog posts, product reviews and feature articles. With previous work experience in the legal and insurance fields, Selena is able to speak with authority and a deep understanding of more complicated topics to get through to your readers. Other topics that Selena enjoys writing about include entertainment, health and fitness, insurance and personal injury.